Double air curtained: Air curtain is a device used to prevent air moving from one open space to another, for this air curtained the outside air cannot come into an inner side. In this fruits & vegetable chiller has double air curtained system one is use top and another is use bottom of the display chiller. As a result the fruits & vegetables remain fresher in a long time. Double compressor: This fruits & display chiller has double compressor.If the fruits and vegetables are keep in the open environment they will lose their strength of freshness and will get spoil soon. 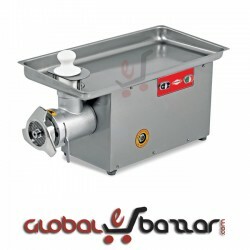 This double compressor helps to provide the perfect heated wide range according to product inside. LED Light box: In this fruits and vegetables display chiller has 5 selves and every selves has a LED light. Dimension: The standard Length for Fruits & vegetables display chiller is (3.15, 4.22, 6.22, 8.22) feet, Width 2.49 feet and height 6.28 feet is available but size can be customizable. Temperature: It has used high quality compressor. The cooling temperature is (+0 to +10) .Create higher temperature performance and stability all over the display area. Open display showcase: It is an open display showcase which is widely open in front both right and left. So that the customer can clearly see the product in panorama view. 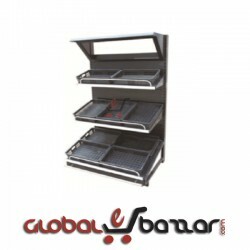 Fruits And Vegetables Display Refrigerator has 5 shelving stand systems. 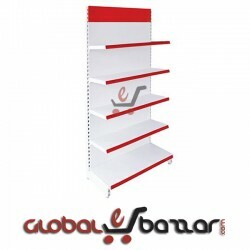 As a result, you can decorate lot of products in this shelving system. 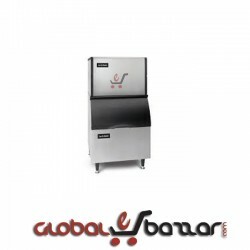 This fruits & display chiller has double compressor. If the fruits and vegetables are keep in the open environment they will lose their strength of freshness and will get spoil soon. 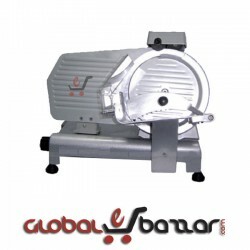 This double compressor helps to provide the perfect heated wide range according to product inside. This fruits & vegetable display chiller came in the market in keeping the requirement of the customers. 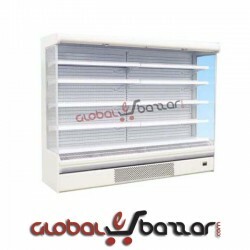 By using this seller can able to give customer a quality full fresh fruits and vegetable because this fruits & vegetable display has double air curtain. 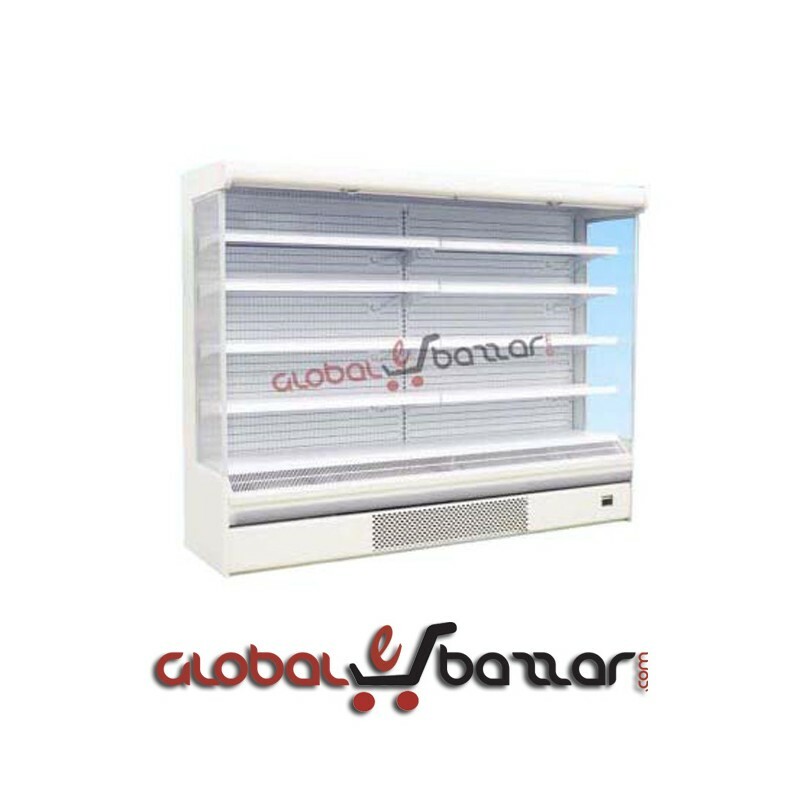 Air curtain is a device used to prevent air moving from one open space to another, for this air curtained the outside air cannot come into an inner side. In this fruits & vegetable chiller has double air curtained system one is use top and another is use bottom of the display chiller. As a result the fruits & vegetables remain fresher in a long time. 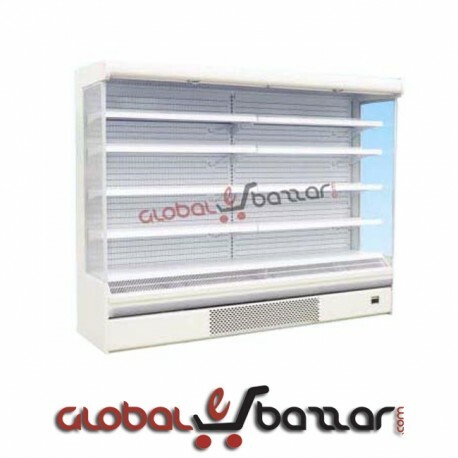 The standard Length for Fruits & vegetables display chiller is (3.15, 4.22, 6.22, 8.22) feet, Width 2.49 feet and height 6.28 feet is available but size can be customizable at online market in Bangladesh with the best price. 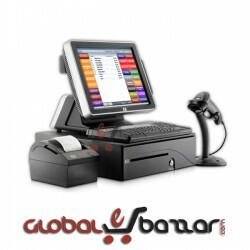 This is available in various specifications as well as in customizing range, to suit the divergent requirements of the customers. Different color& size are available in the market so you can buy any size that you want. In this fruits and vegetables display chiller has 5 selves and every selves has a LED light. It is an open display showcase which is widely open in front both right and left. 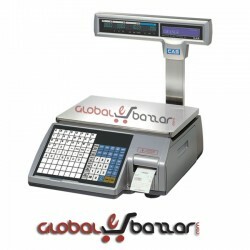 So that the customer can clearly see the product in panorama view. This fruits & vegetable display is also cost effective far less than the cost of electricity will be carried out by using the Super Shop. This fruits & vegetable display chiller has a strong compressor for cooling operation. 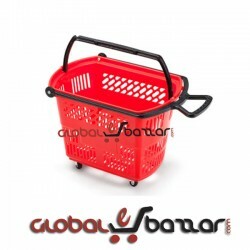 It is also used in super stores, super market, and green food seller shop.